Home » Tech News » MelroseMac – The Best Store To Support The Best Manufacturer, Apple! There is no doubt about the excellence of Apple when it comes to their products. Be the smartphones or the MacBook line up which currently is the best laptop series when it comes to design and especially hardware quality. Be the smartphones or the MacBook line up which currently is the best laptop series when it comes to design and especially hardware quality. MacBook has always been special for Apple as it was their first ever project that they started to work on. It was Steve Jobs who started the revolution at Apple to make the Macintosh (MacBook) which was the fastest PC of its time and in 2017, it looks like nothing has changed. Well, one thing has changed over the course of time and that too for good. Earlier, Apple did not allow other business partners to team up with them and open up stores or service centers, but now that they have, MelroseMac has become the clear definition of what an Apple Authorized Store should look like. MelroseMac is a well-known and awarded company as it is being run by a woman called Ms. Sandy Nasseri which helped the company in earning the WBENC Certification. MelroseMac is one of the few Apple Premier stores and Apple Authorized stores available in the US, and they have been doing an excellent job when it comes to providing products and also the service recovery as well. 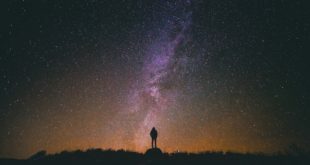 What Sets MelroseMac Apart From Its Competition? 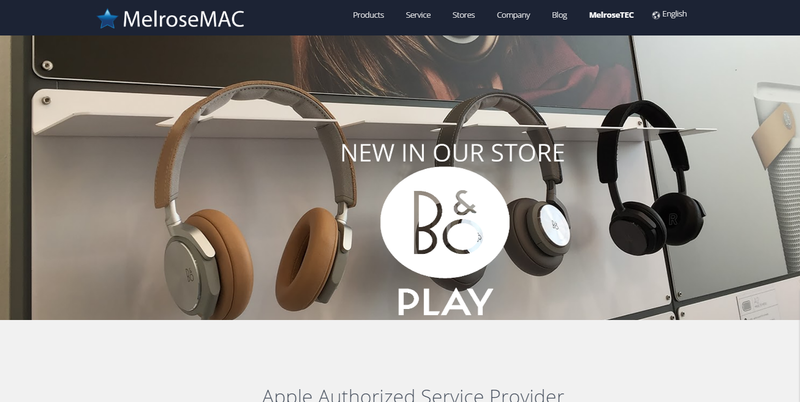 As we have talked about it earlier, MelroseMac’s founder has worked so hard over the years that they converted their store from a general gadget and equipment selling store to the Apple Authorized store which is a feat on its own. Not only that, but MelroseMac also have a significant number of technicians who will help you anytime you want and with almost anything. Be it Apple products related issues or an issue which doesn’t involve Apple’s products, MelroseMac will back you up with almost anything and that too without putting a hole in your pocket. MelroseMac is apparently one of the best places to buy a Mac. Why? Well, when you will walk into any of Apple’s store and get dejected because they provide a very negligible discount or no discounts at times, MelroseMac, on the other hand, will not only offer you discounts but also give you services which you can’t resist. Trade up service: If you own an old Mac or PC, and are willing to upgrade, you can simply trade up your old device with the new one as MelroseMac will reduce the amount of the old PC or Laptop in the new one. Even if your Mac or PC is not in the perfect condition then you can give it for recycling and the best part about this is that you will be paid for the parts and the recycling process that will be done against which you can buy a new Mac with the discount of the credit note issued against device recycling. Data Recovery: The data recovery service given by MelroseMac is quite famous precisely because of their consistency when it comes to data recovery. The days are gone when after the crash of a laptop or hard drive we would curse ourselves thinking that we should have taken a backup as MelroseMac will not only help in transferring data from your old device to the new one, but the technicians can also recover data that has been lost from the Mac or hard drive. Melrose Mac even gives discounts of up to 10% on the next drive you’ll buy from them in which you will be recovering your data. 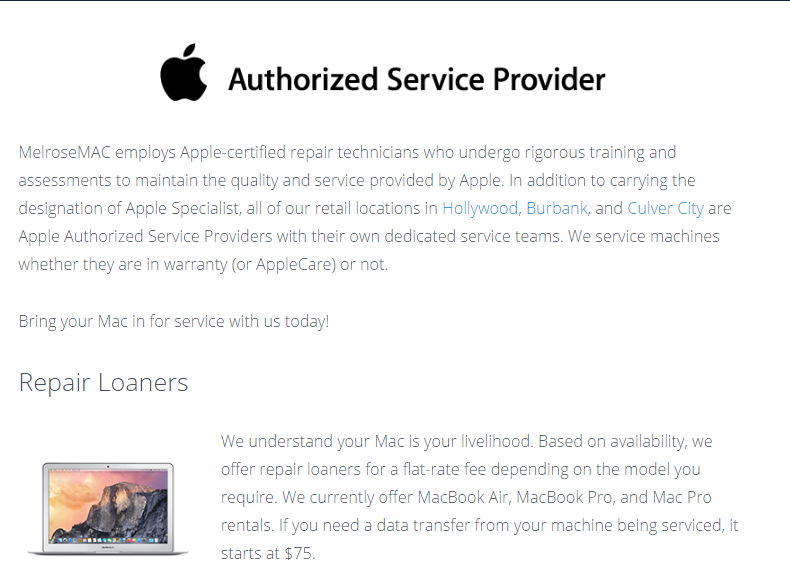 MelroseMac is not only an Apple Authorized Store but also an authorized service provider. Just like an Apple Service Center, MelroseMac will also give you full support whether it’s a software issue or a hardware problem. If you encounter a problem with your Mac and have to deposit it for intense check-ups for better solutions. Well, at this point, you might be thinking how you will continue your work? It’s simple as Melrose Mac gives you an option to have repair loaners as you can get another working Macbook by just paying nominal charges. Prices for every model vary, and they also are different for each variant. MelroseMac takes another step forward as they also offer data transfer from your old device to the loaner Mac which is amazing. MelroseMac takes the pain off your head by providing you such service which starts at just $75. You might think that because MelroseMac is not run directly by Apple, there might be some sacrifices when it comes to the client’s support. Well, customer support is the top priority for MelroseMac, and most of the positive reviews about them accounts for the customer support. MelroseMac’s experienced engineers are always there, to help you in repairs, in making up your mind what product to buy and also to guide customers as well.